Truth…travel is loads of fun. It’s fun going to new locations, watching sunsets or sunrises over lakes, oceans, hills and mountains. It’s fun taking pictures of exotic instagram-worthy eats, right before you chow them down. It’s fun being on a tour of a city you are visiting, experiencing different cultures, having deep conversations with locals you’ve just met or participating in an adventure that has always been on your bucket-list. Dare..travel can have a not so fun edge to it at times, making it difficult and heart-wrenching, leaving you with the desire to cancel, pack up and go home. 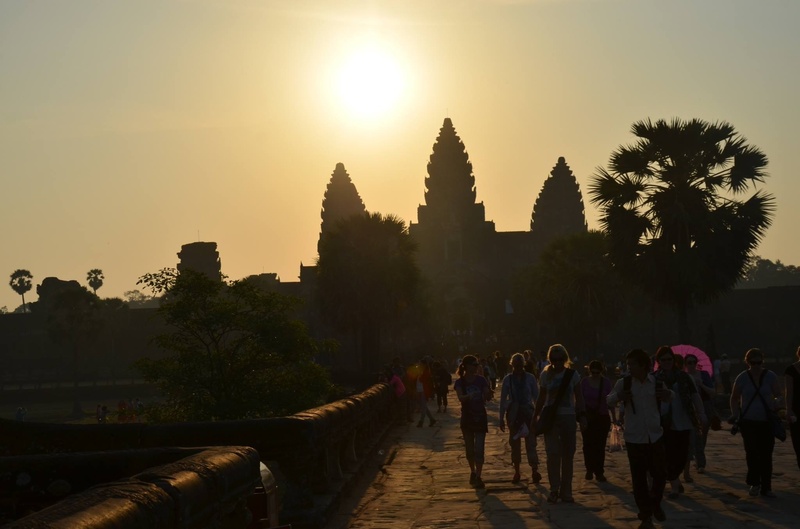 Wanderlust notwithstanding, these are a few of the times you wished you stayed home. Sickness: Any kind of sickness is a bummer, but falling ill while traveling is horrendous. I dread altitude sickness amongst other afflictions when traveling. Getting from low altitudes to high altitudes is almost always hard, an experience fraught with waves of nausea, loss of appetite, dehydration, aches and pains. Preparation for such trips may involve prayers, drinking lots of fluids, nibbling on ginger root, and boarding a huge plane with the assurance there will be enough oxygen in-flight. If aches and pains persist, it’s advisable to rest, take a paracetamol, see a doctor and try to force-feed yourself. After all, you have to view wildlife at the Mara. 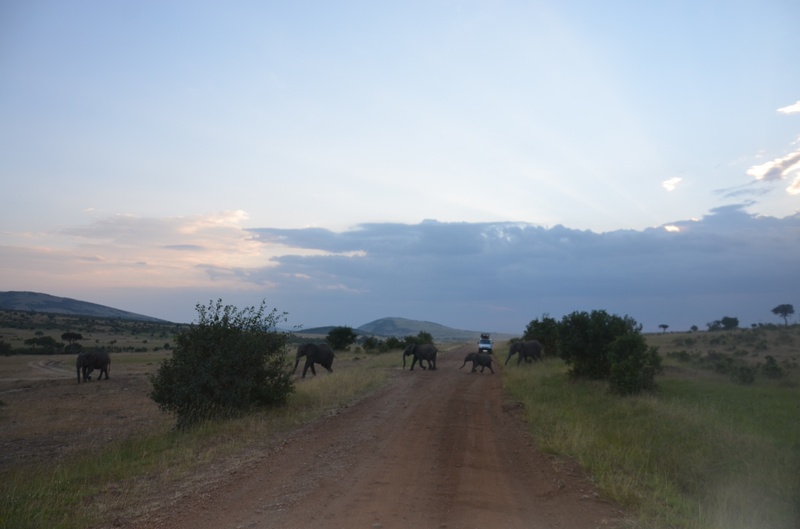 A herd of elephants crossing the road in Maasai Mara. 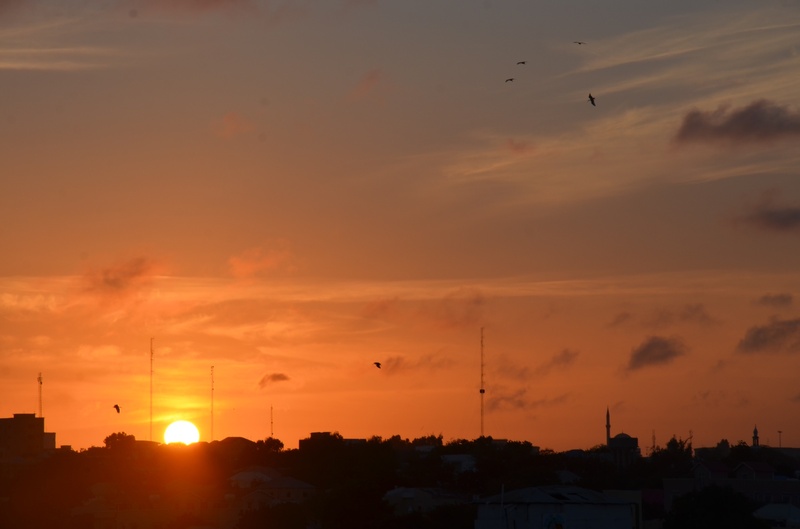 Maze: Truth be told, as travel bloggers, we mostly look out for ‘affordable’ accommodation. Sometimes el-cheapo translates to ‘not-so-easy to find’ accomodation. Your hotel may be deep in the valley or high in the hills, it may even be hidden in a remote place, or dwarfed by huge buildings, but you know you have a big problem when the taxi driver goes round in circles, occasionally stopping to turn on the overhead lights and peer at the address you’ve given him, then in exasperation stops at some random place and announces you’ve reached your destination. This happened in Sarajevo, and when we walked into the somewhat spiffy hotel, they told us our more modest accommodation was a little bit further up the very hilly location. We had to drag our suitcases up hill, but we made it. Note to self: Don’t jump out of taxis if unsure of location they’ve dropped you at, or else, withhold payment until you’re at the correct location. Overweight:When coming from your home country, you are bound to shop-till-you drop. Your mama doesn’t make it any better by purchasing knick nacks like warm clothing from street markets to help you brace for the winter, checked Maasai blankets and the bites you wouldn’t find in the destination land mostly Ketepa tea and masala spices. You have an idea that you are a little overweight, but when checking in, the ground hostess informs you that you are a lot overweight and gives you two choices; doll out 150 dollars and you can get on the flight with the whole of Kenya squeezed into your suitcase, or share out everything into your carry-ons and hand luggages. *Cough* Of course I choose the latter, and gingerly divide items in the culprit bag into my child’s suitcases and our hand luggage. Any heavy winter jackets are worn on top of what we are wearing, despite the scorching heat. Mission accomplished..the weight is just right, our suitcases are taken in, we can now board the flight. Striptease: Security is important. Any traveler would love to go into a plane and come out on the other side whole, alive and kicking; not stopped mid-flight with the announcement of hijackings or of loonies brandishing knives and assorted weaponry whilst commanding change of flight destination, so there are checks to ensure no one is carrying dangerous stuff in their bags or on their bodies. If you’re all dressed up with hats, scarfs, boots, earrings and other assorted pieces of jewellery, there will be beeps a-plenty, there will be concerned gazes from the security check people as they ask you to keep on going back and forth for screening, each time removing a forbidden item from your person, and there will be impatient glances, loud sighs and eye rolls from the passengers behind you who have mastered the whole security check thingy and have their laptops, watches, coats and shoes on the ready in the boxes. Next time, wear a long maxi dress with no accessories, you will glide through seamlessly. Hydrate: No matter how thirsty you feel while traveling, it’s a bad idea to buy bottled water before you board your flight, because you will promptly lose the money you’ve spent on it when security check asks you to toss it or slug it down. So you try to drink the whole two-litre bottle of water, first in slow sips then hurried gulps, because you have to make use of everything you’ve bought no matter how plain it tastes, and because the call has just come through that your flight is ready for boarding. The bloated feeling you get while waiting in the lounge is a good reminder that it’s best to buy water at duty free or wait until the flight is in mid-air and the hostess is pushing trolleys of drinks down the aisle. You can ask her for five cups of cold water and she will do your bidding without batting an eyelid. Immigrate: Being held up at immigration on arrival into a new country is somewhat embarrassing. The level of embarrassment you feel corresponds to how many people in your camp are held up alongside you. When there’s no one, and you’re the lone wolf in the naughty corner of the immigration desk, you avoid any eye contact as much as possible and wish you could vanish into the ground. I’ve learnt that in such instances, the intelligent thing to do is be polite and to give answers to every question they may have, despite the urge to be sarcastic or to crack a joke. You do after all want to enter their country. All sorts of thoughts run through your mind when you’re held up at immigration but you breathe a sigh of relief when they stamp your passport and let you in (or out). Sleepovers: Whether sprawled out on a hard cold floor or upright in stiff seats, there are instances you will have an early morning or late night flight, when you possibly cannot afford those swanky airport hotel rooms and opt to sleep at the airport. It’s a zany thing to do considering that you may have an intercontinental flight the following day and you are booked in economy à la cattle class. Whittling hours away upright when you should be snuggled up horizontally in your sheets is no easy feat, but these are some of the sacrifices we make to see new lands. 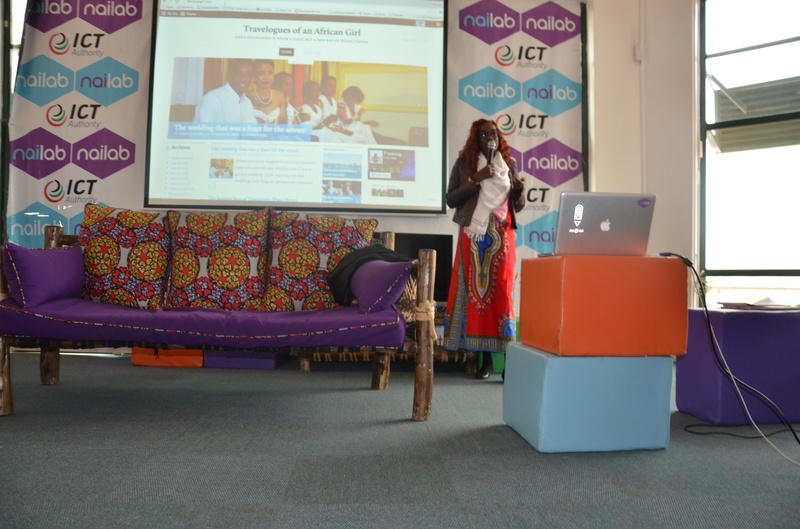 Giving a talk on travel at a function for creatives, Nairobi. 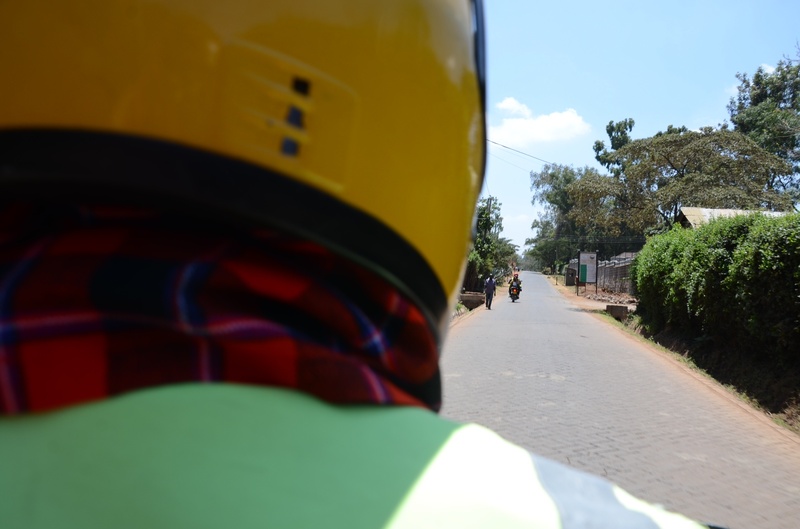 Riding at the back of a motorbike in Karen, Nairobi. Baby on board? A few words of advice to those who don’t get it. Thank you! We don’t learn, do we? We have to pile everything in a little suitcase. Great post! I’ve been through all those moments and I could not agree more on the one about being held at immigration. Being a Muslim Arab woman, wearing a headscarf (Hijab) and traveling everywhere I could, this situation at immigration could ruin the next two days of my trip.. fellow passengers *sometimes* look like they are thankful I was stopped before entering the country and causing some kind of trouble. I just found your blog and am having a great time reading it ! Awww..sorry about your hard experiences at immigration..I’ve realized that at that point, it is best to answer every question and put the immigration people at ease..happy travels!